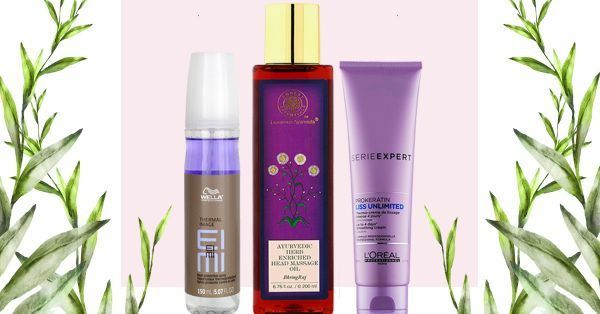 Mane Magic: 9 Hair Care Products A Bride Needs For Gorgeous Tresses In Time For Her Shaadi! While those long mermaid locks look beautiful in pictures, maintaining them, in reality, can be quite a task. 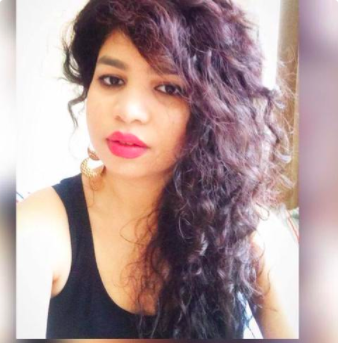 And if you are looking to flaunt long, healthy hair on your wedding day, but are affected by its tortoise-slow growth rate, then you are on the right page. Now, we don’t promise an ‘overnight hair revival’, but with some TLC and regular usage, these products will definitely guarantee you enviable Rapunzel hair, just in time for your wedding. Your grandma was right, a weekly oil champi is extremely essential, especially if you are trying to grow your hair. This ayurvedic Bhringraj massage oil by forest essentials, comes enriched with the goodness of black sesame and goat’s milk that not only repairs your hair but also generates hair growth. Now we know what you are thinking, how does shampoo relate to hair growth? Trust us, it does. You certainly don’t want a shampoo to rip off the natural oils of your scalp, leaving your hair dull and easily breakable. Therefore, it is essential to use a mild sulfate-free shampoo like this one, to make sure it cleans your hair while nourishing it at the same time. If you are looking to skip expensive hair spa sessions at the parlour, then this Biotique hair masque would do the trick. At just Rs 230, this magical product is like food for your hair. Apply it twice a week for long and lustrous mane. We accept, this product does come with a hefty price tag, but it is all worth it! Use it as as a leave-in serum or even as a heat protectant. The argan oil in it, deeply nourishes damaged hair and generates hair growth. You definitely have to use it to believe us. All that hair styling and hot tools can easily damage your hair, leaving them dull and brittle. This could lead to hair breakage, which is never a good sign. We recommend you use a solid heat protectant spray before hairstyling, just like the Wella Professional one. It is lightweight and won’t weigh your hair down. We live in a country with an all-year-round humid climate, which makes our hair easily prone to frizz. And frizzy hair equals easy breakage! We particularly love this L’Oreal liss thermo cream that tames your tresses and keeps dry unruly hair at bay. Most women experience split ends, at least once in their lives, but its regular occurrence is a red signal. Other than trimming your hair regularly, it is advisable that you use a mild split end leave- in serum to generate hair growth. This is holy grail product that seals damaged hair ends and restores the natural length of your tresses. Hair supplements like these work in accordance with a healthy lifestyle. While biotin is a vitamin proven to spur hair growth, we recommend consulting with your doctor before you consider it.